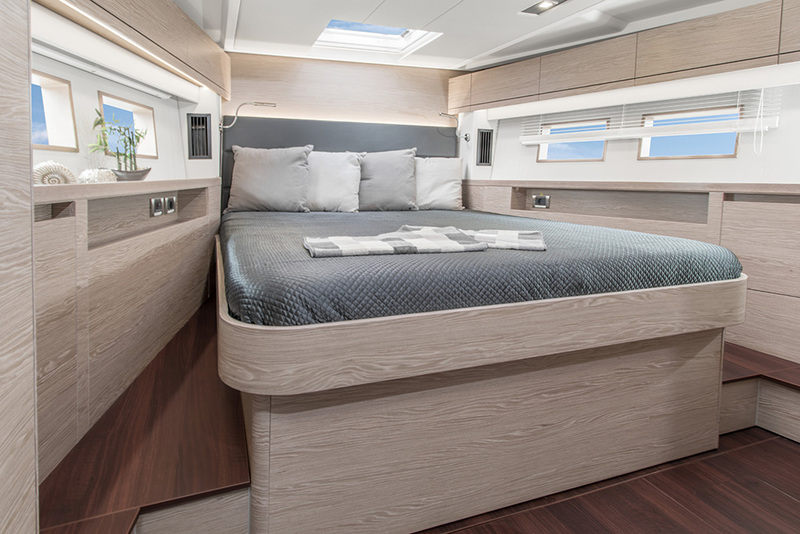 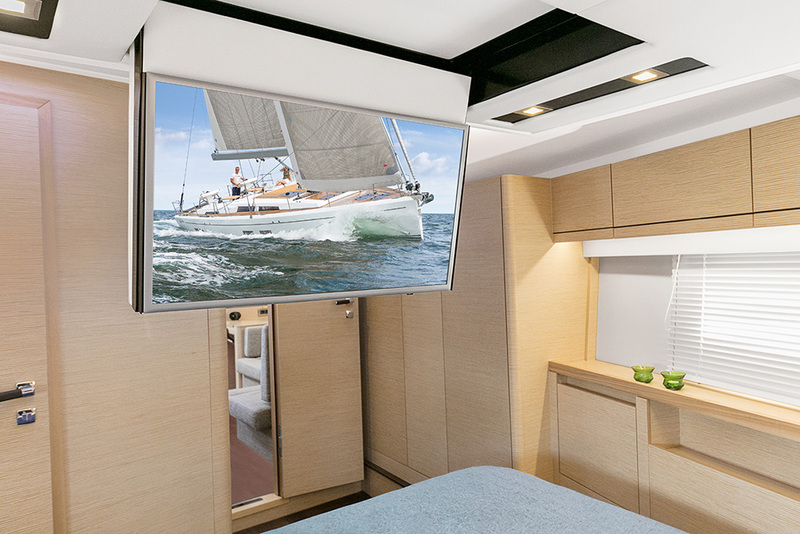 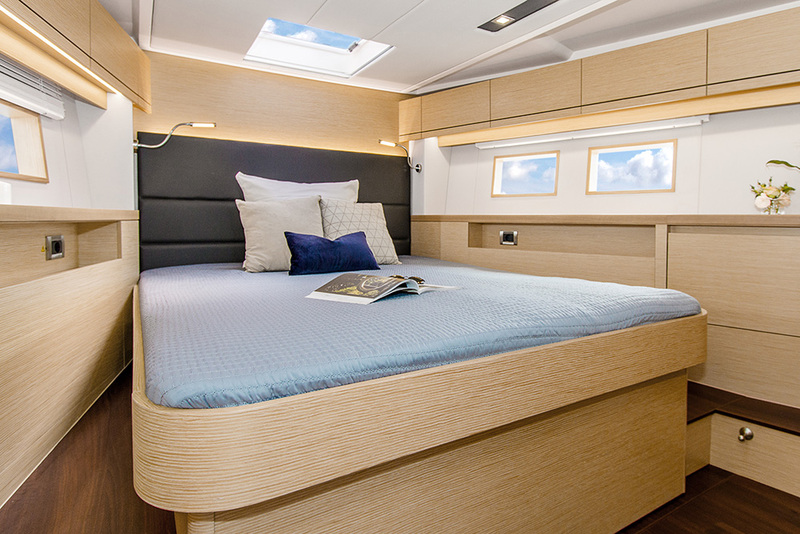 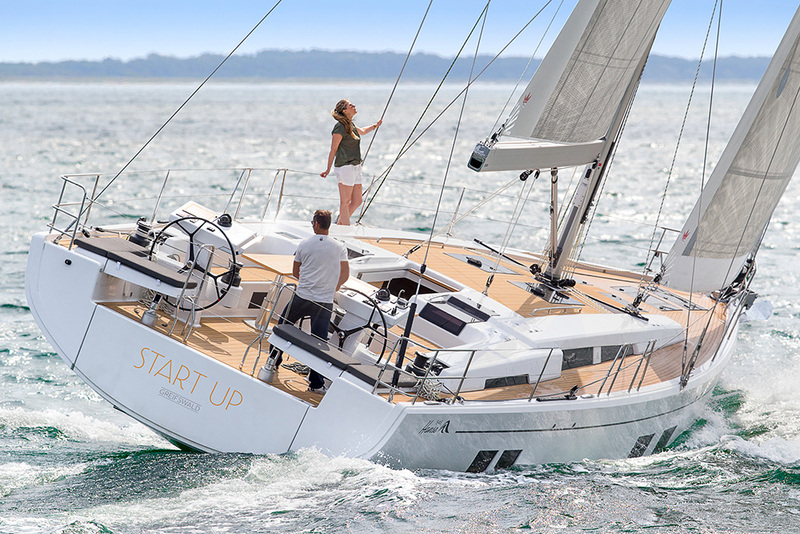 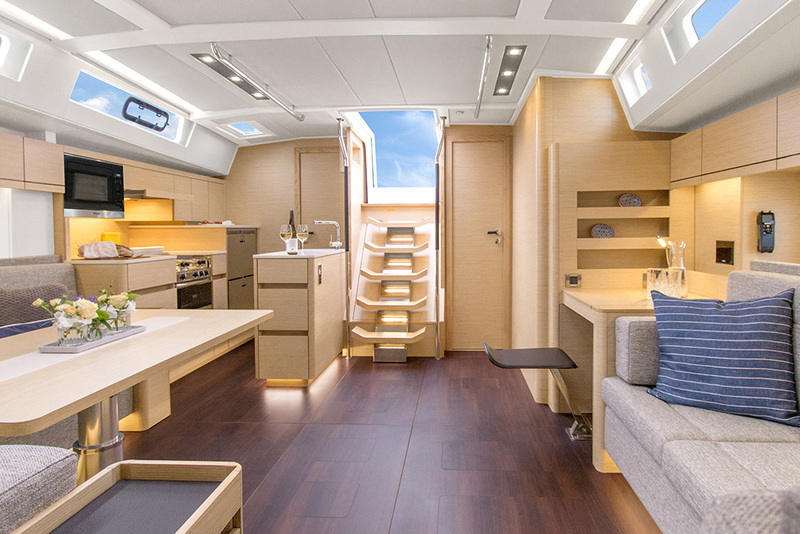 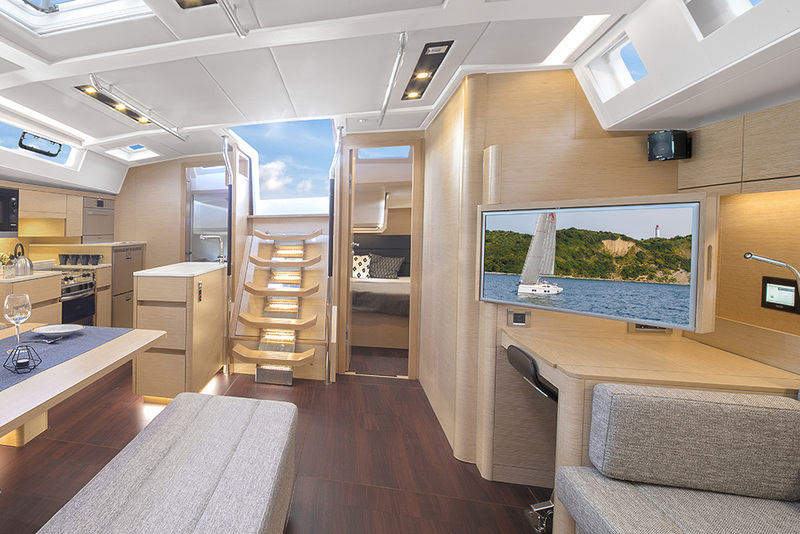 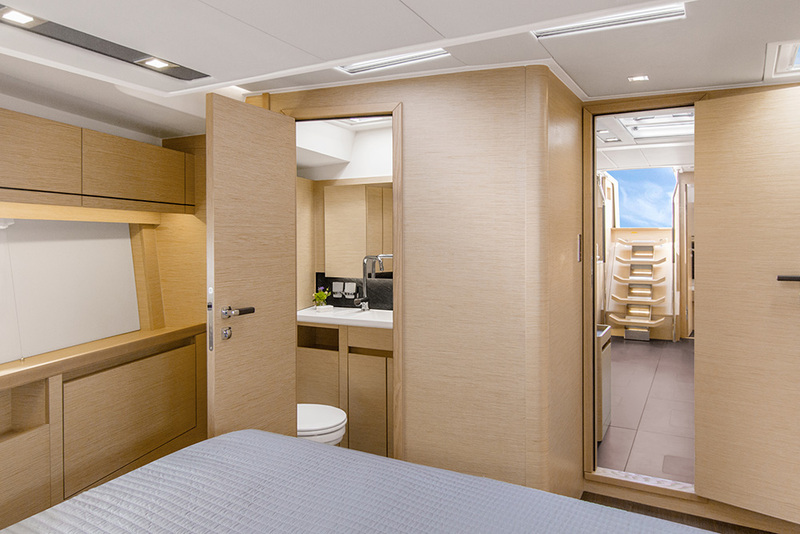 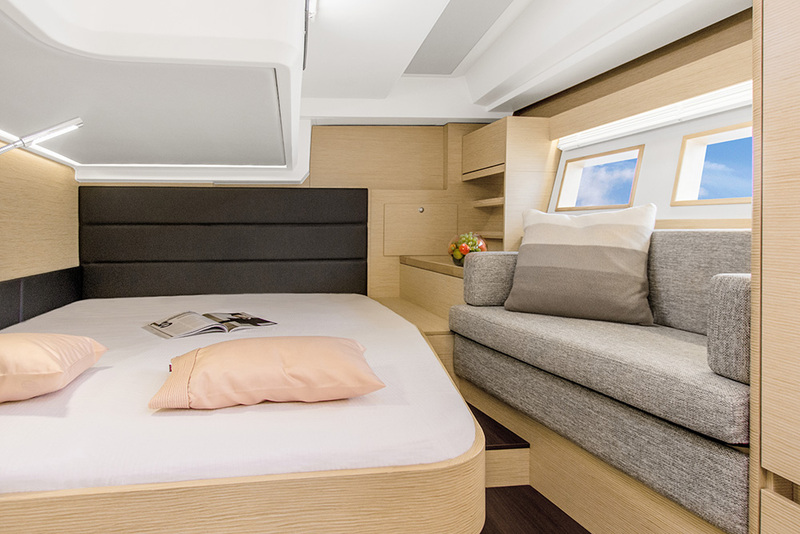 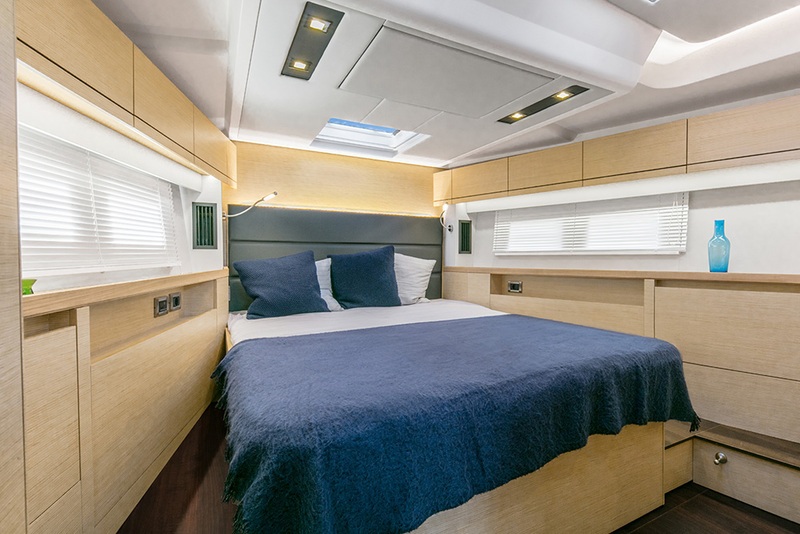 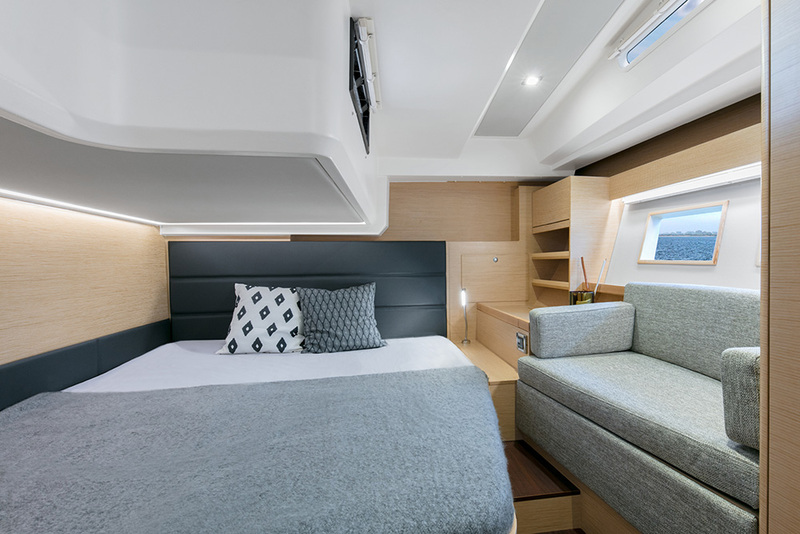 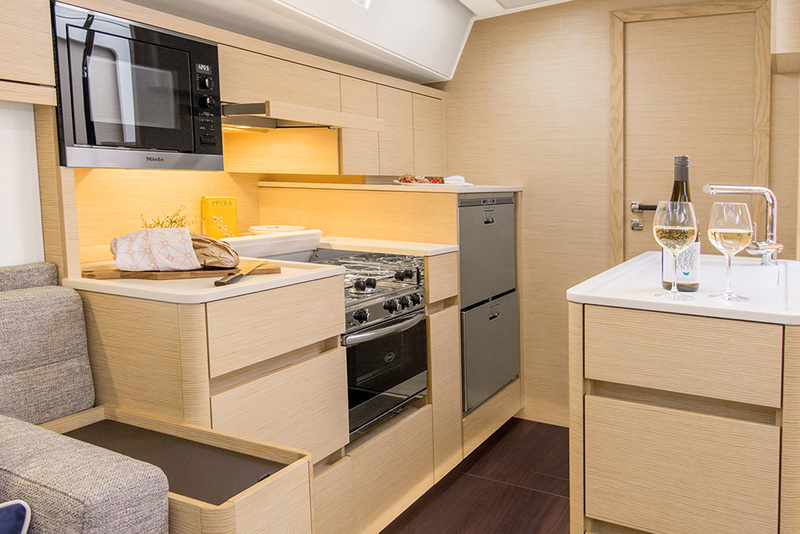 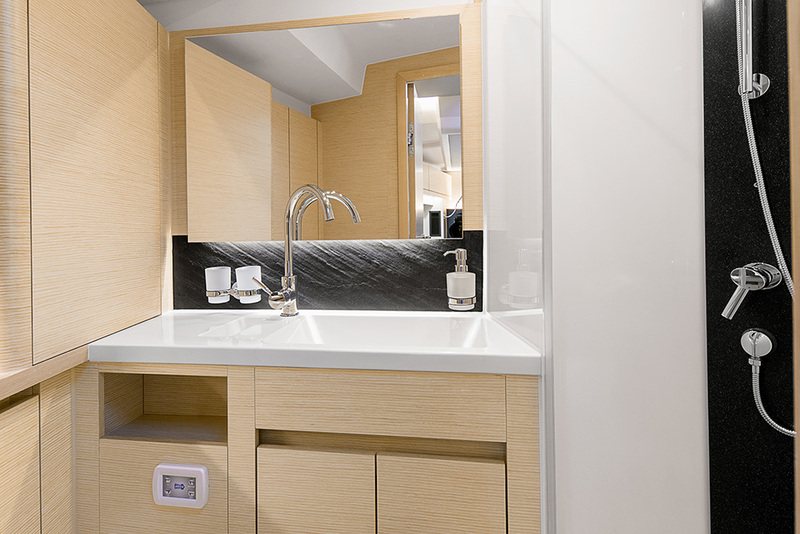 The new Hanse 548 features a luxurious loft of the crème de la crème. 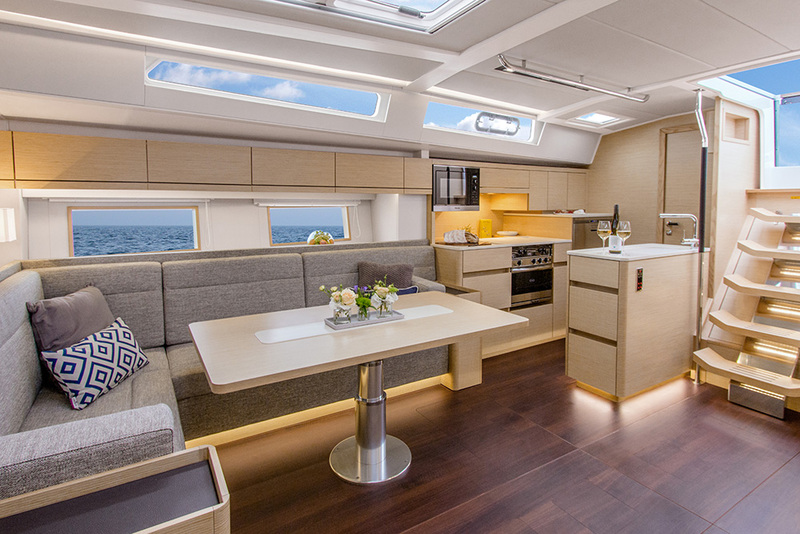 At a length of more than 16 m and a breadth of 5 m, it offers a new level of spaciousness. 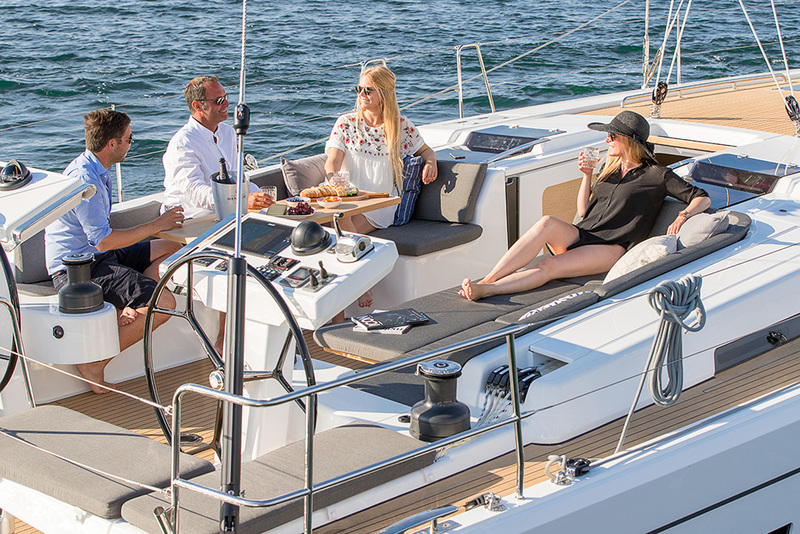 It is the perfect yacht for a relaxing voyage to the world’s most breathtaking bays. 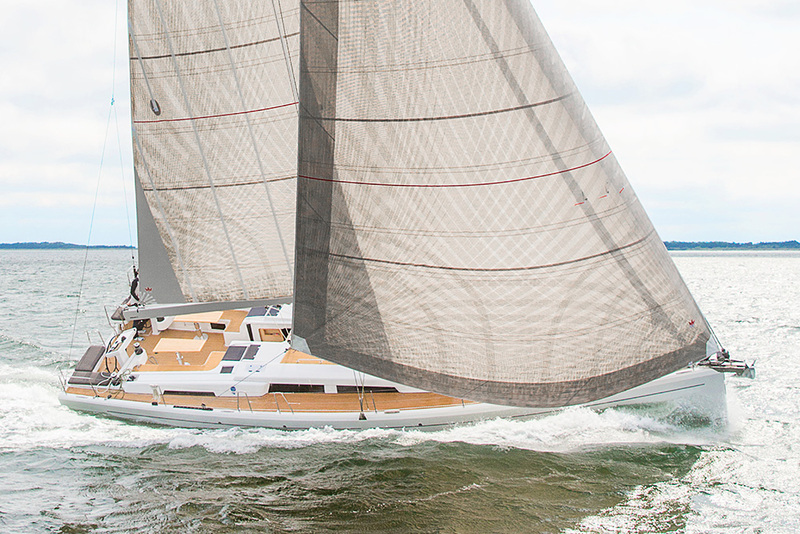 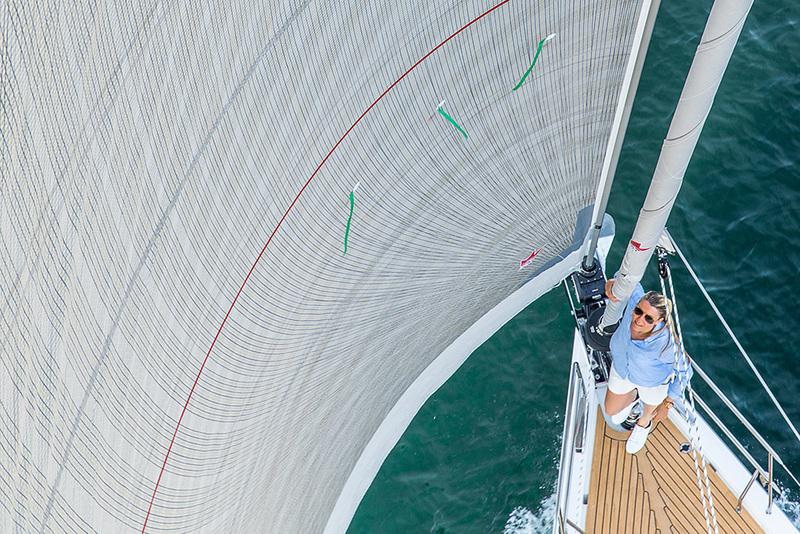 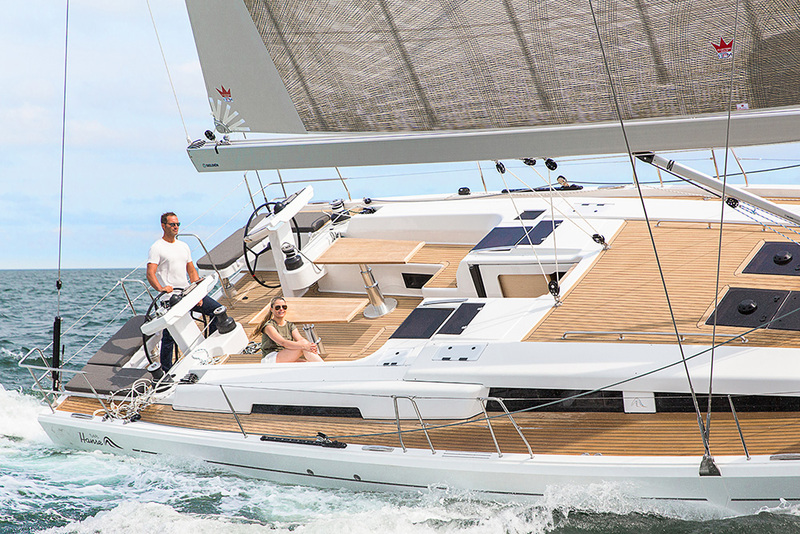 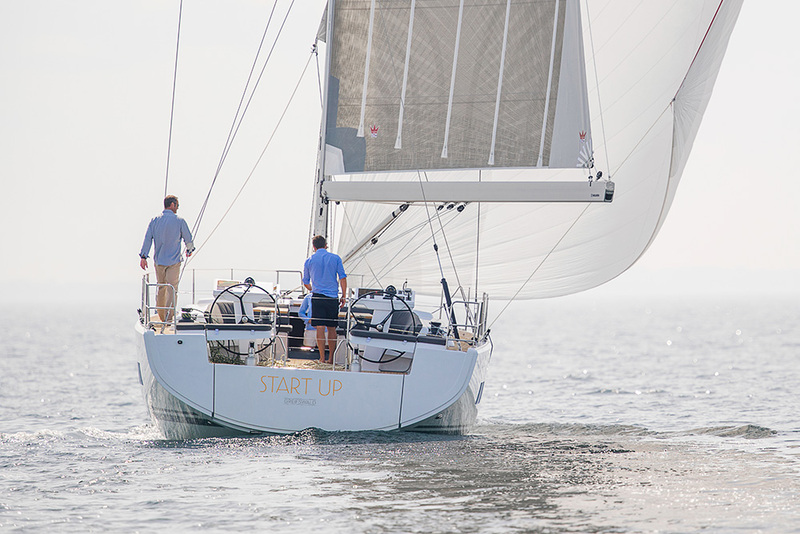 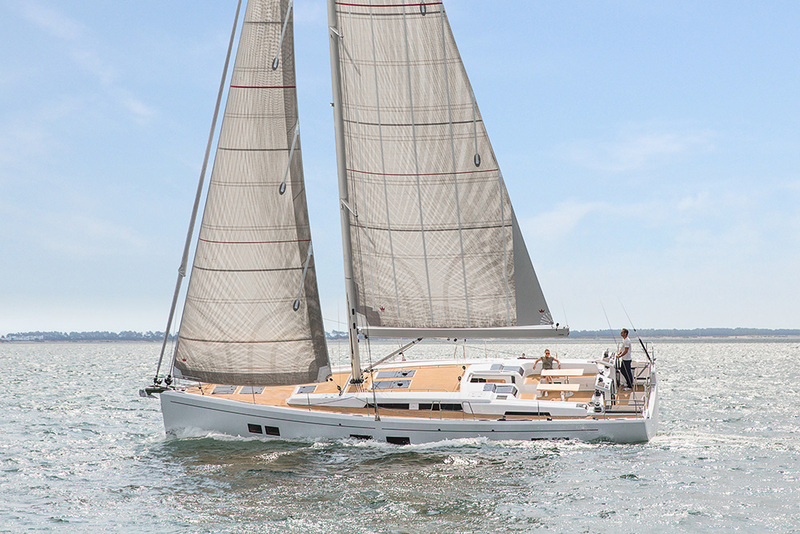 Our team of designers were inspired by the element Earth during the development of the Hanse 548. 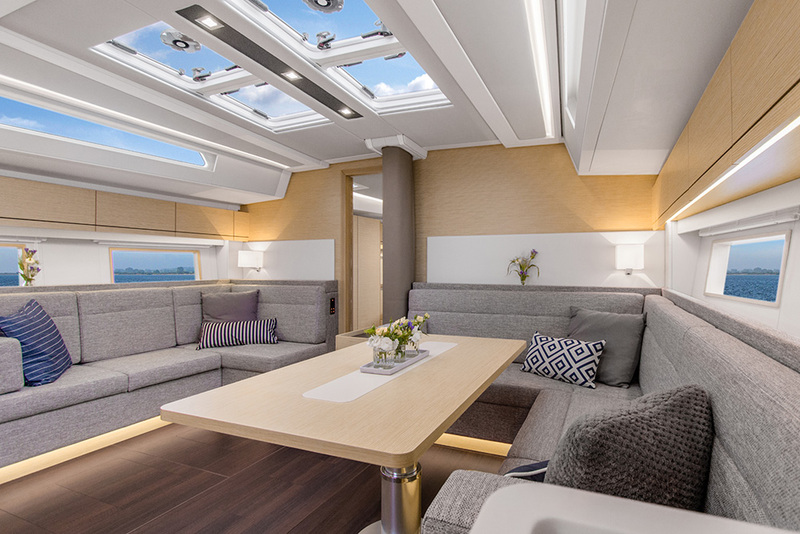 The clear, modern hull shape and interior build a sublime contrast to the natural materials and warm hues. 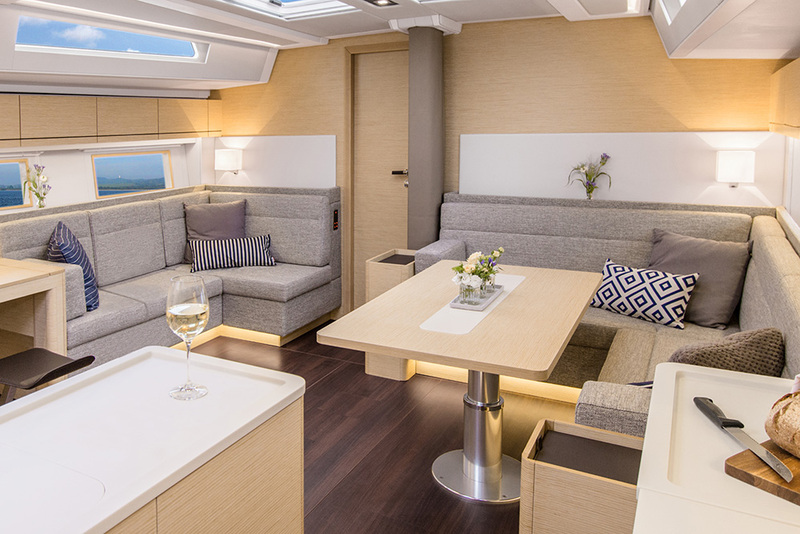 Choose from ten different layouts below deck. 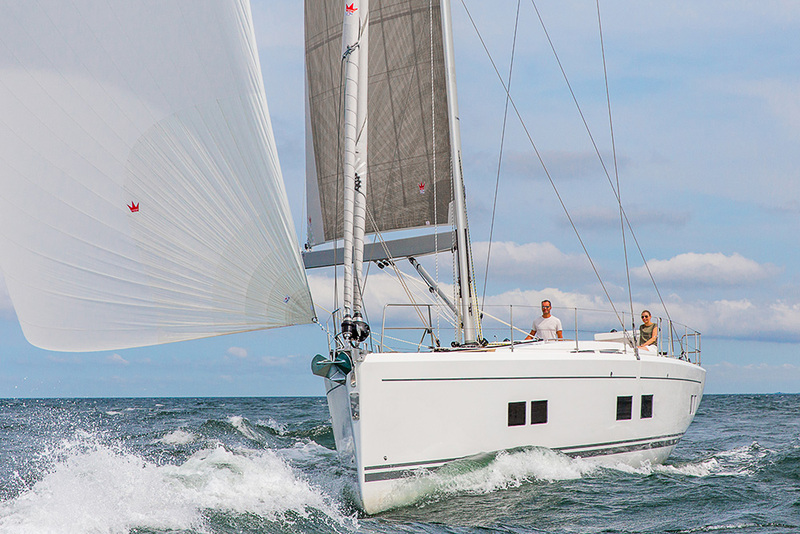 Regardless of which you opt for, excellent sailing performance and handling are a given.